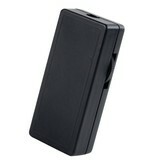 The Tradim 2102-5 cord dimmer has a capacity of 20 Watt to 250 Watt and a black color. 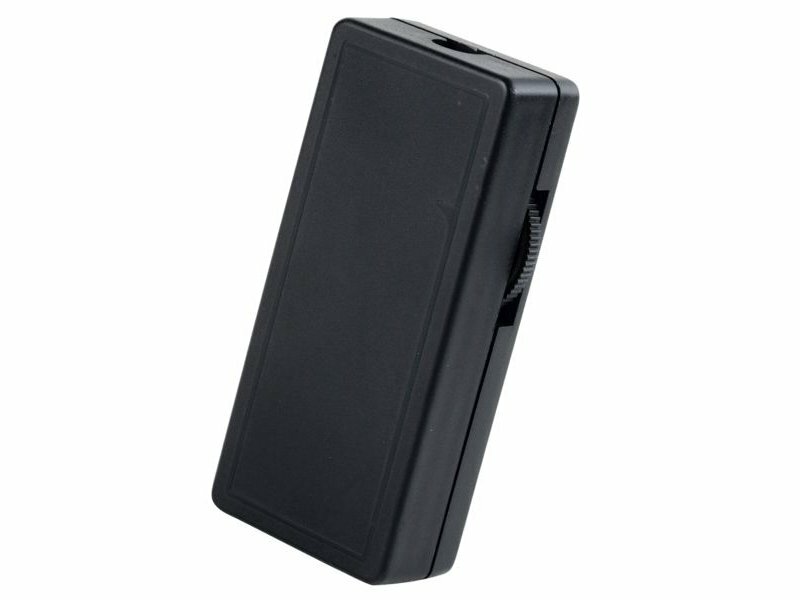 This cord dimmer is suitable for incandescent lamps and halogen lamps. When using low voltage (12 Volt) halogen lamps, a dimmable transformer is required. Don't have a transformer yet? View here our range of transformers. 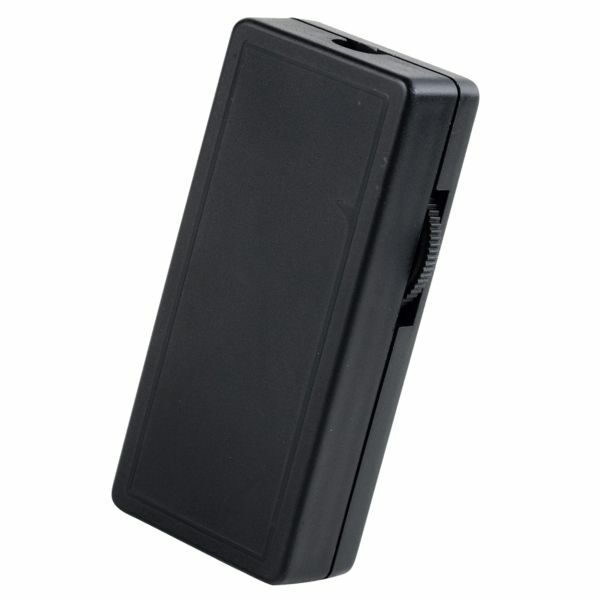 With the Tradim 2102-5 cord dimmer you can unfortunately not dim LED lights, for this you need a special LED dimmer. 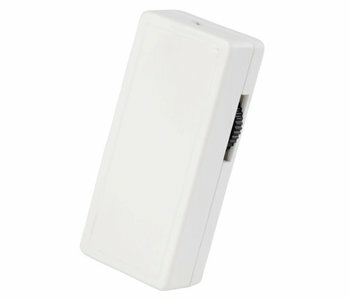 Tradim 2101-5 cord dimmer 20-250 Watt white. Suitable for incandescent lamps, high voltage halogen lights 230V and low voltage halogen lighting in combination with a dimmable transformer. 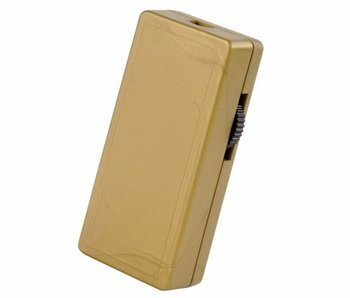 Tradim 2100-5 cord dimmer 20-250 Watt bronze/gold. Suitable for incandescent lamps, high voltage halogen lights 230V and low voltage halogen lighting in combination with a dimmable transformer. 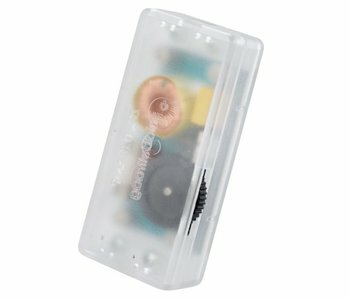 Tradim 2100-5 cord dimmer 20-250 Watt transparent. Suitable for incandescent lamps, high voltage halogen lights 230V and low voltage halogen lighting in combination with a dimmable transformer.